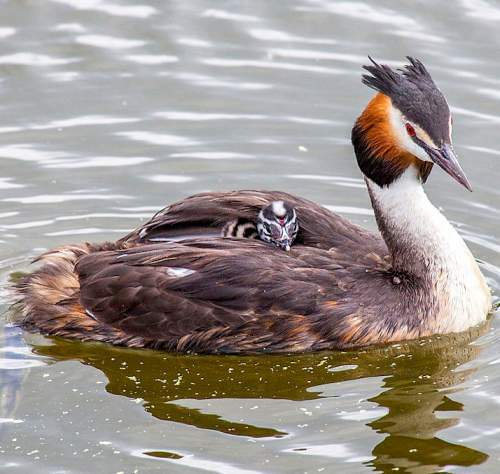 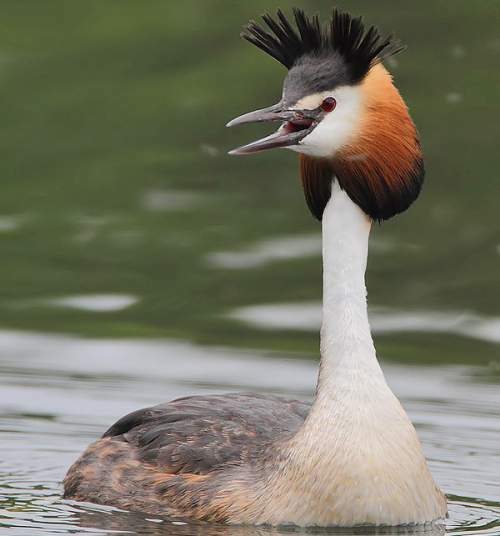 The great crested grebe (Podiceps cristatus) belongs to the family Podicipedidae under the order Podicipediformes. 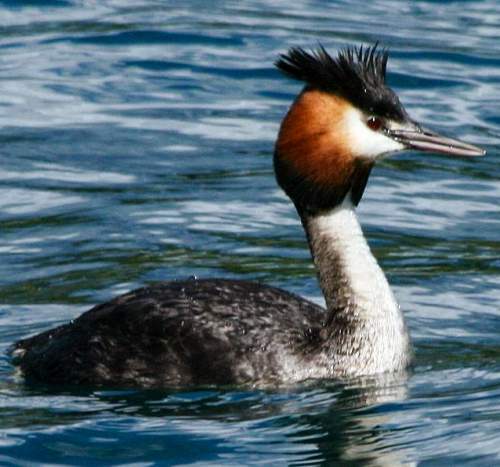 The family Podicipedidae was first introduced by Charles Lucien Jules Laurent Bonaparte, 2nd Prince of Canino and Musignano (24 May 1803 – 29 July 1857), a French biologist and ornithologist, in the year 1831. 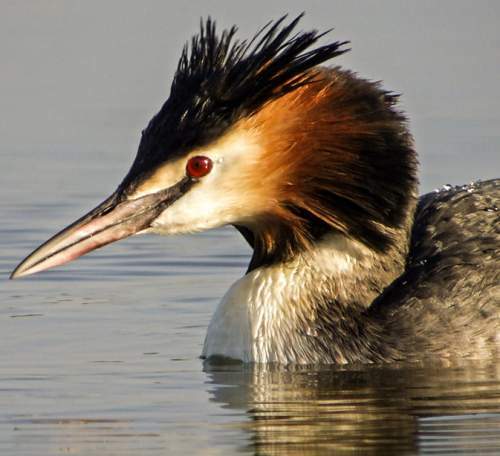 The family Podicipedidae comprises 22 species in six extant genera, viz., Aechmophorus, Podilymbus, Poliocephalus, Rollandia, Tachybaptus and Podiceps. 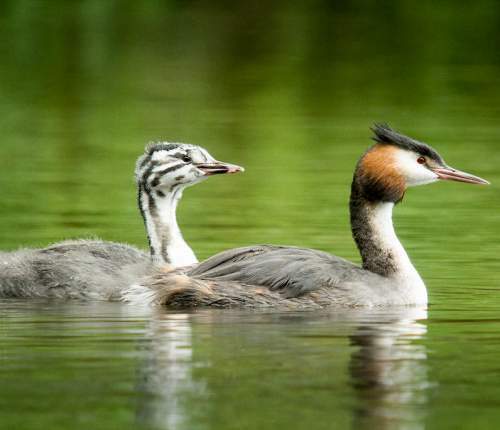 The genus Podiceps was first described by John Latham (27 June 1740 – 4 February 1837), an English physician, naturalist and author, in the year 1787. 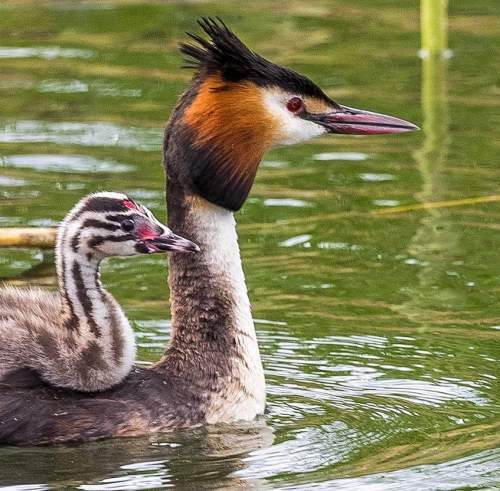 The genus Podiceps comprises eight extant species, including Podiceps cristatus. 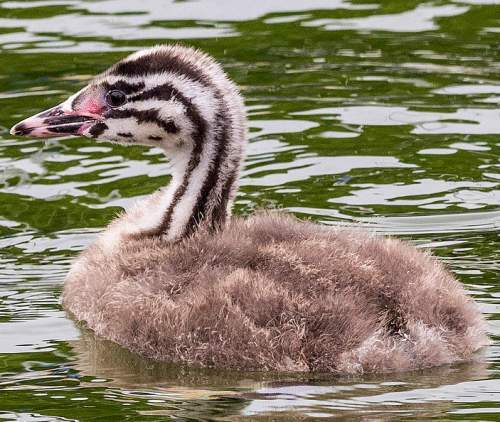 The species Podiceps cristatus was first described by Carl Linnaeus 23 May 1707 – 10 January 1778), a Swedish botanist, physician and zoologist, in the year 1758. 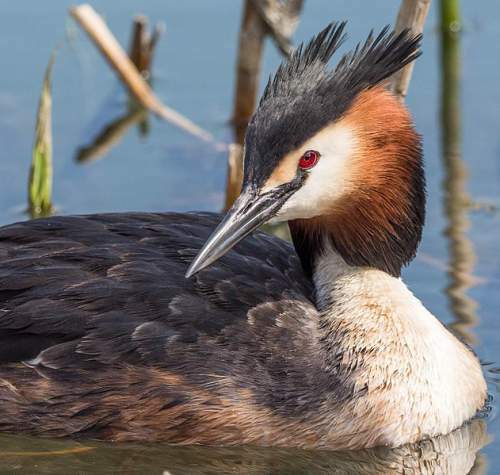 The species Podiceps cristatus is polytypic and comprises three subspecies, viz., P. c. cristatus, P. c. infuscatus and P. c. australis. 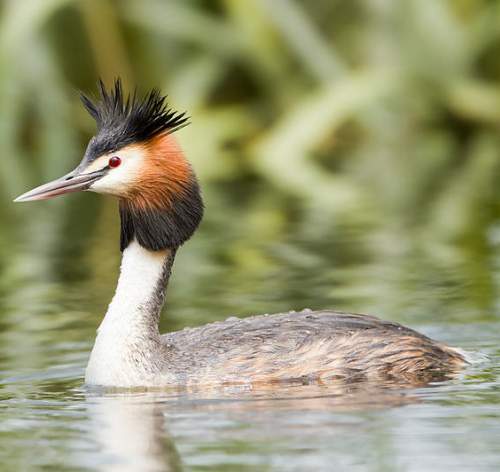 Current topic in Birds of India: Great crested grebe - Podiceps cristatus images.